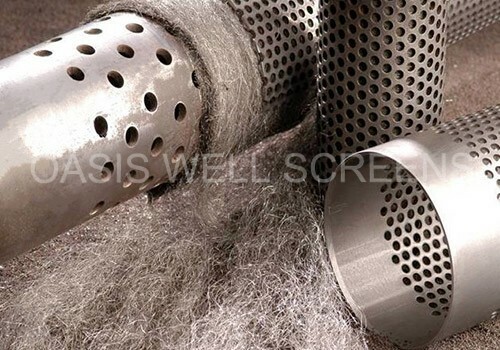 Multi-layer Sand Control Screens consist of perforated base pipe, middle leak off mesh, wire mesh or metal wool and outside stainless steel protective tube. Perforated base pipe has designed hole. The hole on outside protective tube could be round or bridge slot or customized according to customers' requirements. 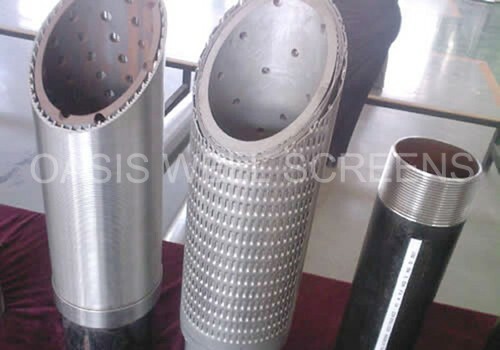 Sand Control Screens consist of perforated base pipe, middle leak off mesh, wire mesh or metal wool and outside stainless steel protective tube. 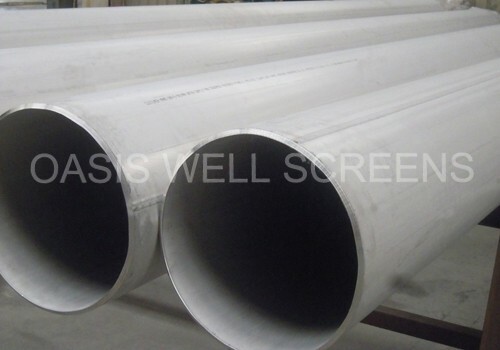 Perforated base pipe has designed hole. 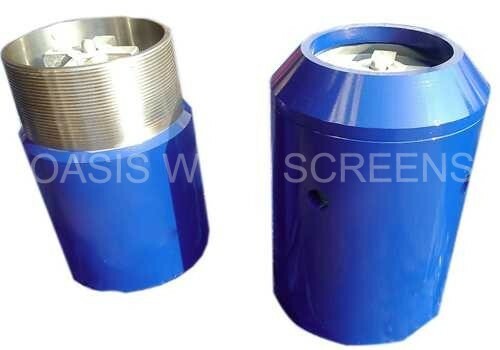 The hole on outside protective tube could be round or bridge slot or customized according to customers' requirements. 1. 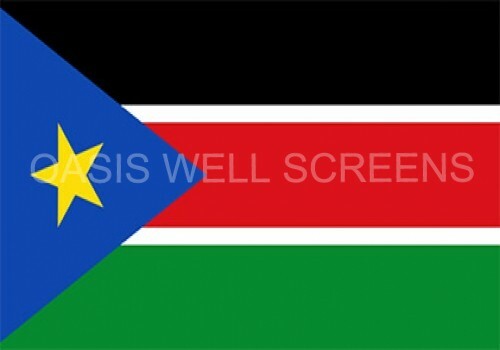 Multi-layer stainless steel filter media has been adopted, with high reliability and collapse resistance in sand control. 2. High permeability, larger area flow and production rate is high. 3. Small outer diameter, light weight, easy to push along the long horizontal section. 4. Anti-acid and alkaline, anti-high temperature, longer service life. 6. Multi-layer Sand Control Screens samples deformed to 75% and 40% of original diameter with virtually no increase in sand production. 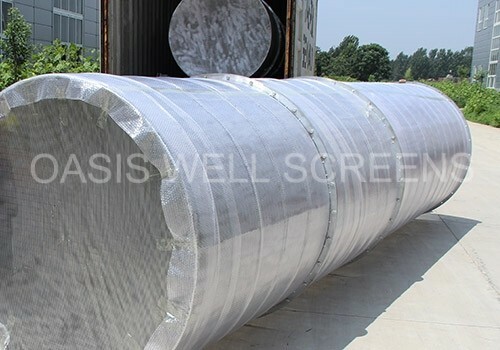 Multi-layer Sand Control Screens are mainly applied in cased-hole completion of vertical wells, directional wells and open-hole well.